Please complete and submit the registration form. 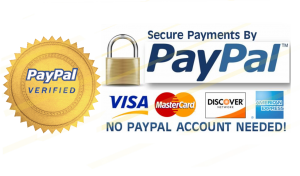 After submission you will be directed to PayPal for payment processing. You do not need a PayPal account. A receipt with our tax id number will be provided once payment has been processed. Will there be anyone other than a parent/guardian picking your child up? List the names of people who are authorized to pick your child up. Use commas to separate names. List the names of children who would like to be on the same team. We will do our best to accommodate your request. Click 'Proceed to Payment' to process your payment via PayPal. Only click the button once. © 2019 Five Star Flag Football.